of controller at the same time. KM5303：IP65 for the whole body. 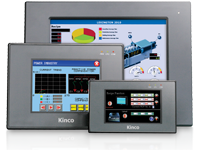 Touch screen HMI displays are panel-mounted devices with responsive touch screens for operator input. 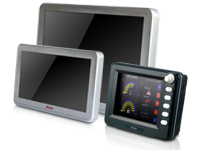 HMI means 'human-machine interface' and these appliances are intended to streamline the use of machinery. 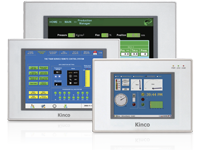 They display graphics and allow the easy selection of options, making them helpful in many industrial and commercial environments. 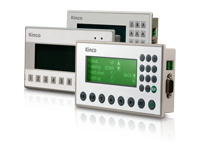 EtherNet/IP, Modbus TCP and OPC DA.